Publication Author: Hinson L., O’Brien-Milne L., Mueller J., Bansal V., Wandera N., and Bankar S.
Without first acknowledging the full range of gender-based violence enacted online or via technology, we will not be equipped to prevent it and effectively support those who experience it. Supported by the World Bank Group and the Sexual Violence Research Initiative from 2017-2018, ICRW conducted research to inform the development of standardized measures that can be used to study technology-facilitated GBV across various settings and populations. 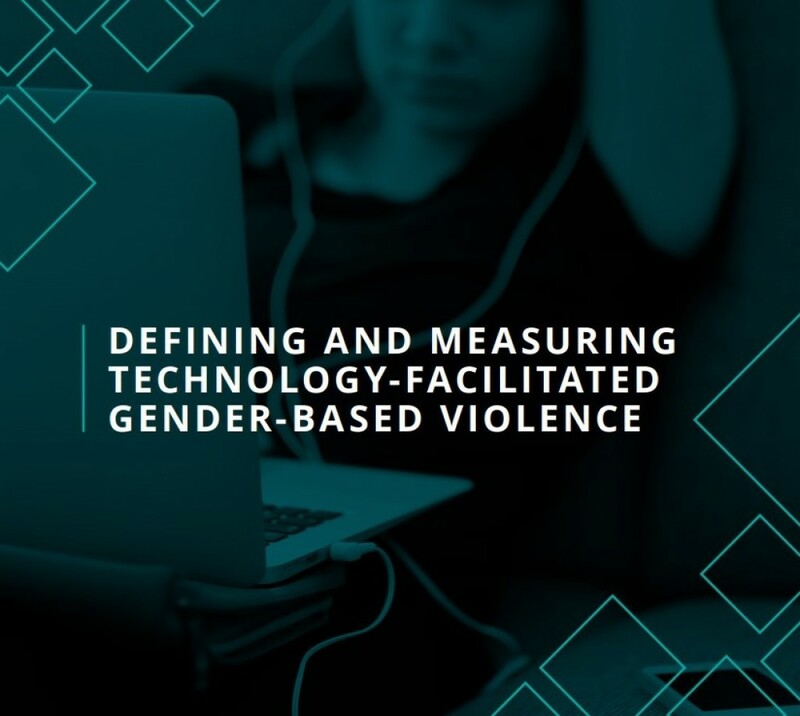 Our research resulted in a comprehensive definition of technology-facilitated GBV, a conceptual framework and a draft set of quantitative measures that can be further validated and used to collect critical data on this important and emerging issue. To learn more about our work, download the report below. © 2018 International Center for Research on Women (ICRW). All rights reserved.